I only make this because we try to eat vegetarian every other day. 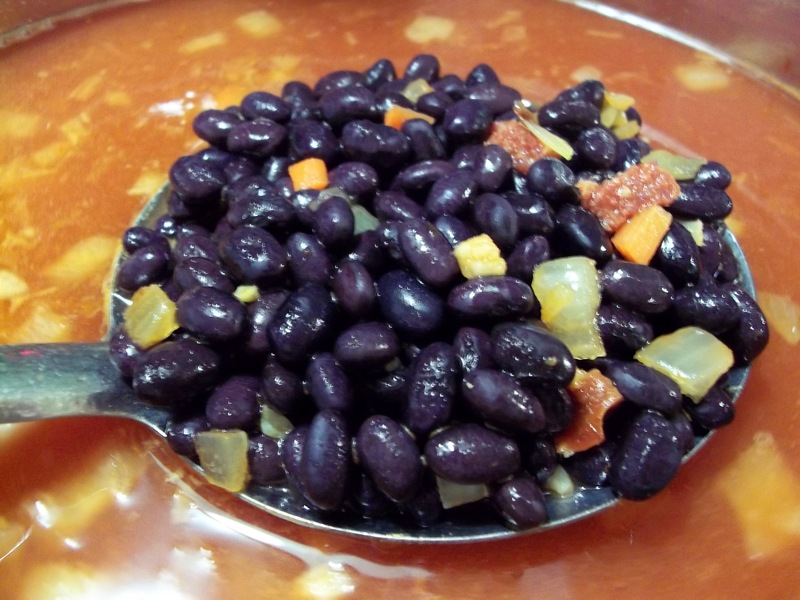 We are not big bean fans in this family, but we get them anyway we can because they are so good for us and when combined with another complex carbohydrate we get a complete protein and can go meatless. 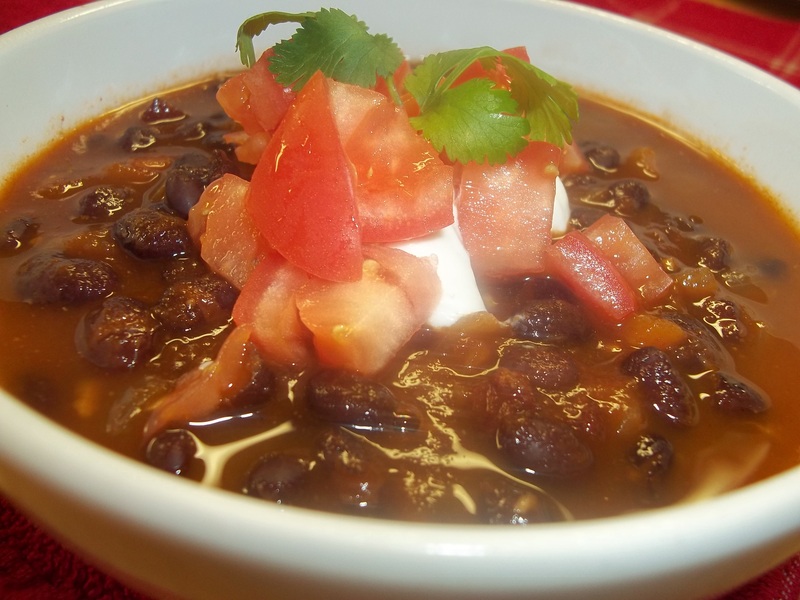 We can tolerate black beans pretty well. 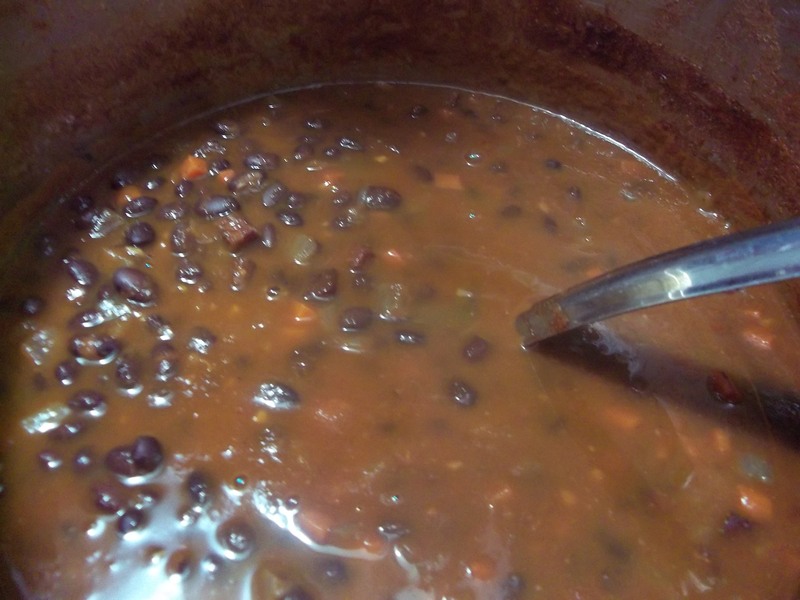 I usually make a big pot, then use the leftovers which are very flavorful, to make Black Bean Burgers and Black Bean Salsa. http://edibletapestry.wordpress.com/category/condiments/black-bean-salsa/ The salsa is great on lettuce with tomatoes, avocado, and cilantro for a delicious salad. 3 c. black beans, soaked overnight. 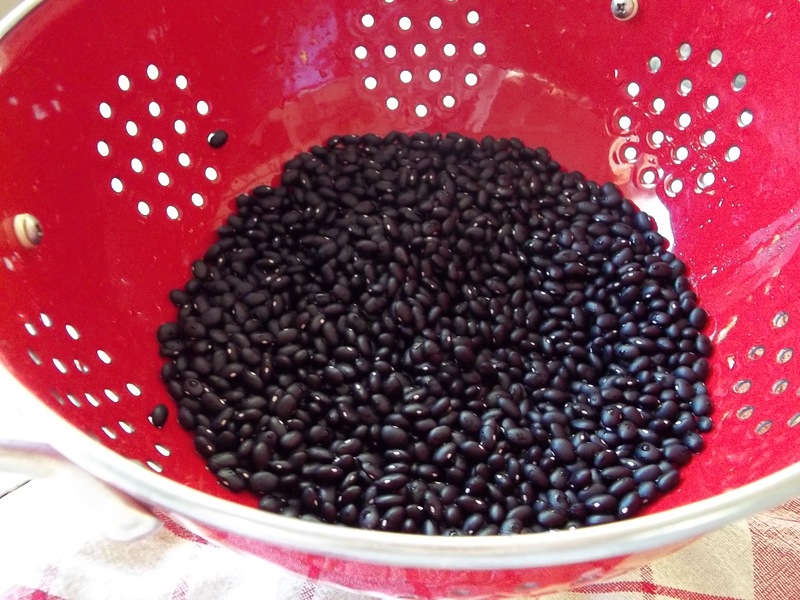 (For a quick soak, bring beans to a boil in 4 c. water and 1 T. vinegar. Turn off heat and allow to sit for 1 1/2 hrs. 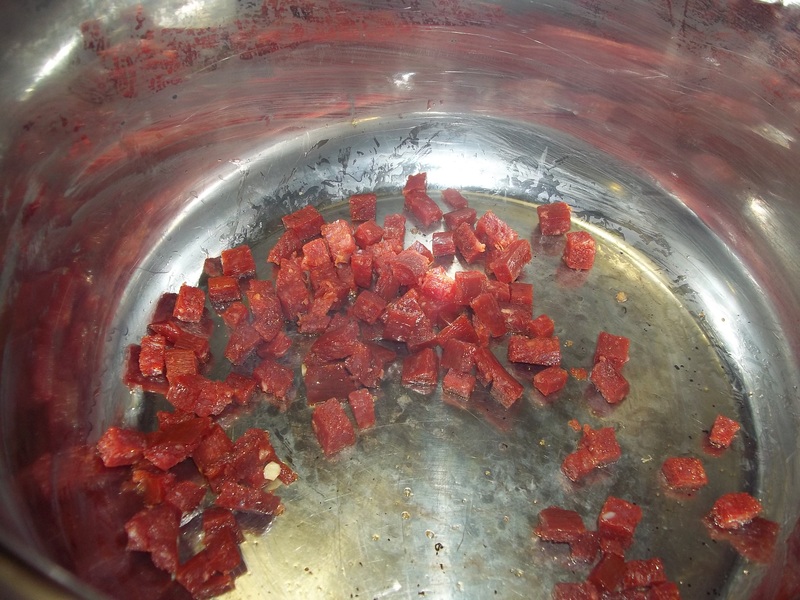 In the bottom of a large stock pot, render the chorizo over medium to high heat. Add garlic, carrot, and onion. 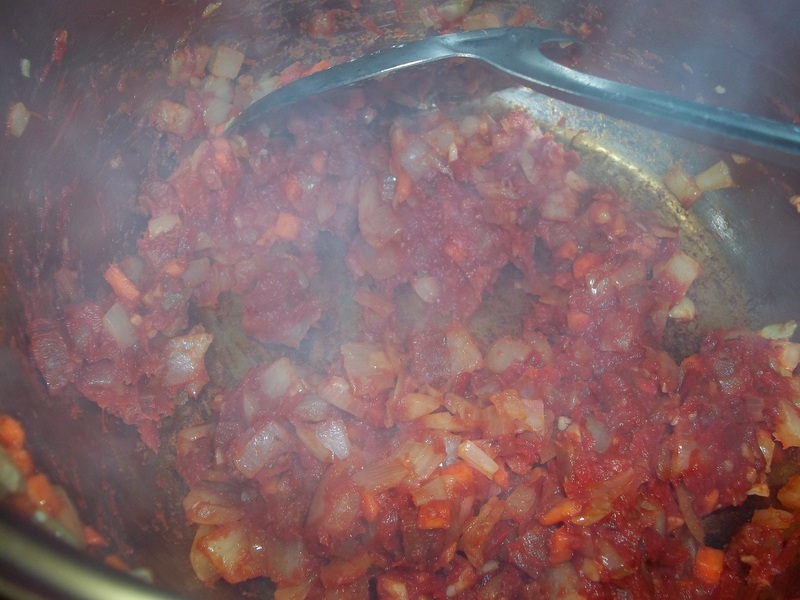 Add tomato paste and saute with vegetables for a minute or two. 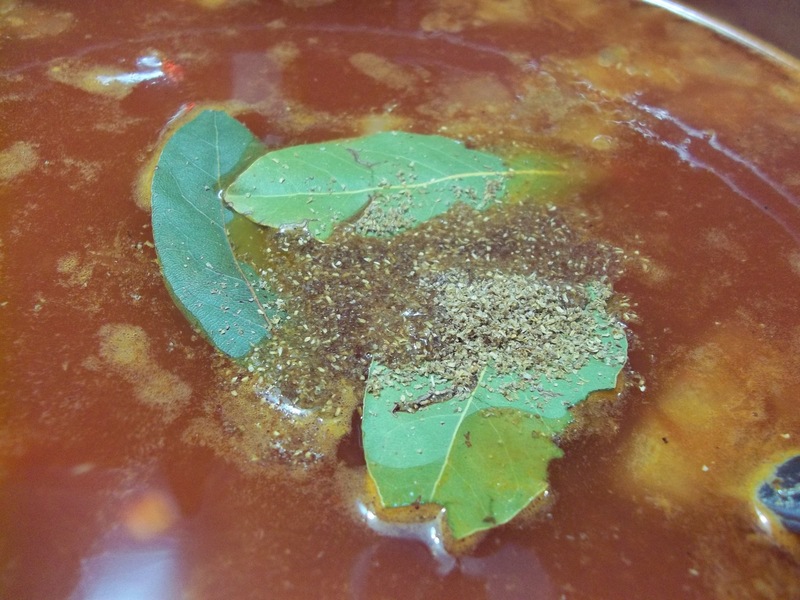 Add water or stock, bay leaves, cumin, 1 T cilantro, coriander, 1 tsp. salt, pepper, red pepper flakes, and beans. Simmer 3 hours, seasoning with salt as it cooks until desired flavor is reached at the end of the cooking time. Serve with Asiago Polenta http://edibletapestry.wordpress.com/category/grain-side-dishes/asiago-polenta-grain-side-dishes/ or over rice, with minced onion, cilantro, tomatoes, avocodos or sour cream on top. Thank you very much! It’s nice to know people are trying my recipes!